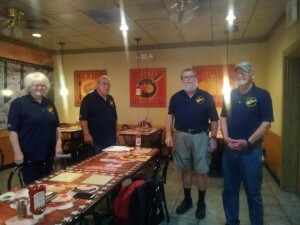 Facebook: https://www.facebook.com/groups/1976822035940363/?ref=group_header During our fall meeting the chapter elected new officers. The new president is Jim Hays, vice president is Marie Dockery. 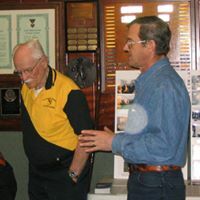 We wish to express our gratitude to out-going, and past president Bill Carpenter. 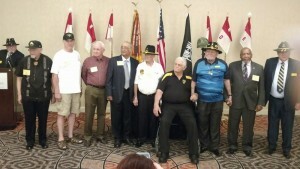 Other business discussed included the post annual convention wrap-up, and the direction of the chapter going forward. 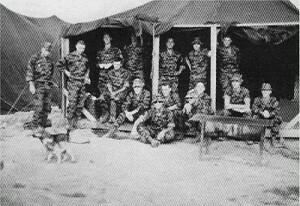 Our next meeting will be the first Saturday in April (6th), 2019. We will assemble at the Shoney's restaurant at the Flatwoods exit of I-79 in Braxton Co., WV at 1PM. 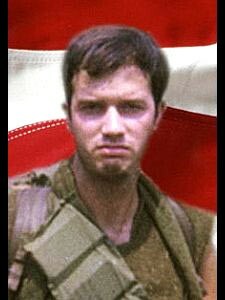 All First Team veterans and friends are cordially invited to attend. 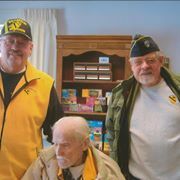 For further information about the chapter contact Jim Hays at 304-924-6380 or purplehays_05@yahoo.com. This Chapter has been temporary closed. Headquarters is looking for new leaders to run this chapter. 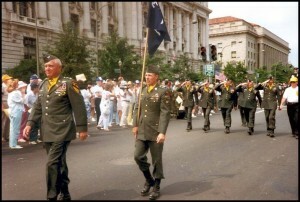 If you are interested call Headquarters at 254-547-6537 or email firstcav@1cda.org . 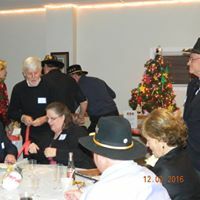 Meets at 1800 the 3rd Wednesday of each month at the Village Inn located at 1621 NE 10th Ave., Portland OR 97232; E-mail is tangolima2505@comcast.net. 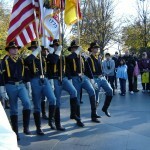 You can visit our website www.Hood2Hood1stCav.webs.com. For meeting information please contact kpmoyerco@hotmail.com. 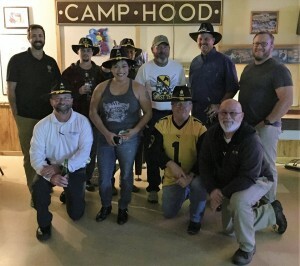 Crossed Sabers Souvenir Shop Board meeting is the 4th Tuesday of the month except for December, 11:30 at 1st Cavalry Division Association Headquarters, 302 N Main St, Copperas Cove TX. Open to everyone. General Membership meeting is 3rd Wednesday of March and September at 6pm, place TBD. 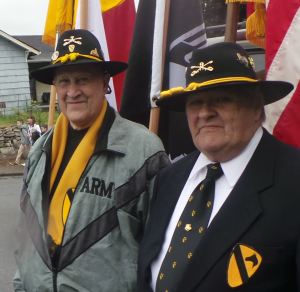 For more information watch our Facebook page 1st Cavalry Division Association Crossed Saber Chapter. This Chapter is looking for some one to take over leadership. This chapter already is set up with EIN and bank account. Please contact Robert Wolfe for more information (915)-755-7944. 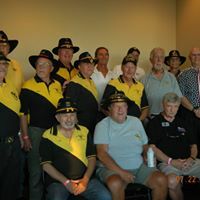 Meets 2nd Tuesday of the month at 1300 at the VFW Post 2093, 4444 Edgewater Dr. Orlando. You may also e-mail for further details. 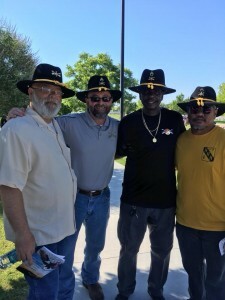 fgardiner@cfl.rr.com or by our Facebook page https://www.facebook.com/Florida-Chapter-1st-Cavalry-Division-Association-209030235851660/?ref=br_rs. Meets 4th Saturday each month from May to September to at 1:00 p.m. Location is Biggys Place 3701 Fowler St. Fort Myers, Fl 33901. 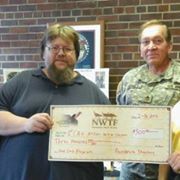 Visit our web page at http://www.seahog.org/cav/index.html or email to JuanKellogg@Embarqmail.com . For meeting information. 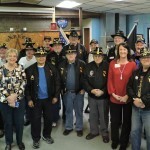 Meets 1900 the 4th Tuesday each month at the Veterans Center, 1000 Victory Dr. Columbus, GA . There is not a meeting in December. 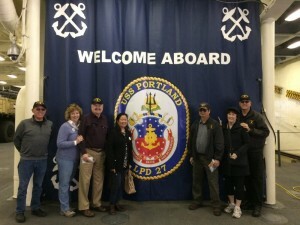 This chapter was just chartered on 23 February 2019. 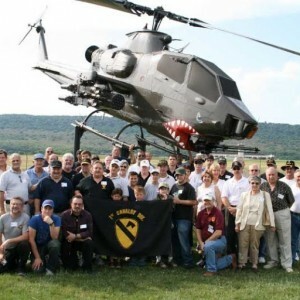 If you live in the area please consider becoming a member. 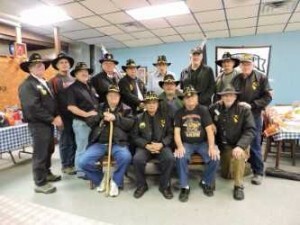 We are meeting at VFW Post 1463, 14 N Spruce St, Lititz, PA, 17543-1409. 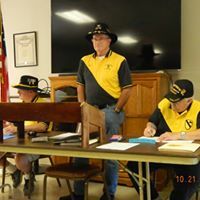 Meets 3rd Saturday of every month at 1100 at the Barker Masonic Lodge, 705 Main St. West Point KY. For more more information about joining our Chapter please e-mail Larry Whelan at lawhelan@att.net or call him at (502)-485-1270. 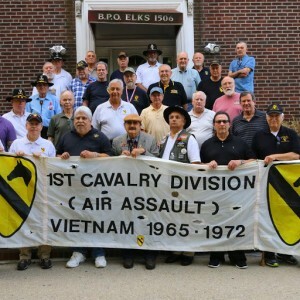 Facebook: https://www.facebook.com/1st-Cavalry-Div-Fort-Knox-Area-Chapter-262073190915310/. 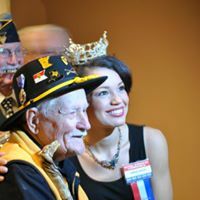 Meets on 3rd Thursday of February, April, June, August, October and December 7 p.m. at the Grand Valley Armory in Wyoming, MI. If you have questions please feel free to e-mail the POC for our chapter Bob Anderson rj.anderson2243@comcast.net. Or call Bob at (616)-682-5446. 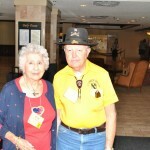 Visit our web page for Chapter details, www.jumpingmustangs.com or e-mail James C. Knafel at jjknafel@gmail.com. 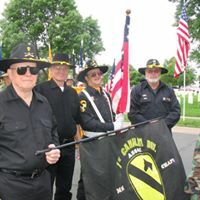 Chapter meets quarterly on the second Saturday of March, June and September at 12:00, at the Bunker in Waterford, WI. 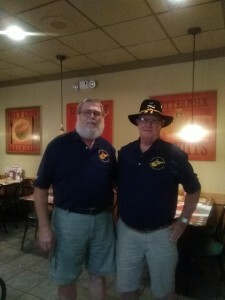 On the second Saturday of December at 12:00 (for the elections of officers) at the Meyers Restaurant in Greenfield, WI. 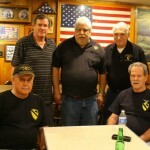 Meets 0900 on the 3rd Saturday of the month at American Legion Post 132, 143 S. Lemon St. Orange CA 92866. 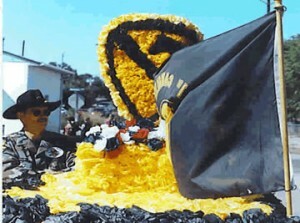 For more inofrmation e-mail ponyteams2-6@hotmail.com or call John Guillory at (951)278-3740. 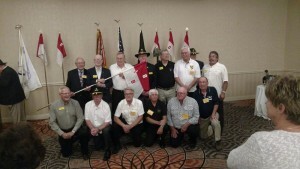 Full Chapter Meeting during Reunions. 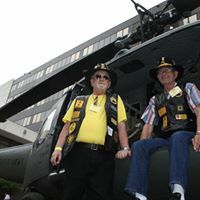 For more information please visit our web page at www.lrrprangers.com or send an e-mail to John Lebrun at caabnranger@yahoo.com. 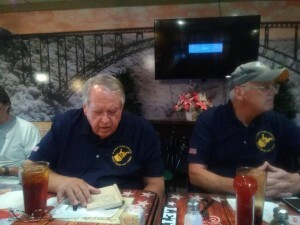 Chapter meets 2nd Saturday of March, June, September, and December Contact Don Gibson dtbjgibson@gmail.com for membership information. 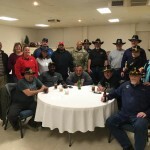 Come enjoy the fellowship with your fellow 1st Cav Association Northwest members. 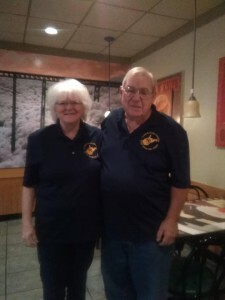 Our first meeting for 2019 is on Groundhog Day, February 2nd, at Carr’s Restaurant (11006 Bridgeport Way SW, Lakewood, WA 98499). It starts at 12:00 noon. 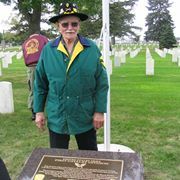 Call Ernie at 360-731-8924 for more information and to let us know you're coming. 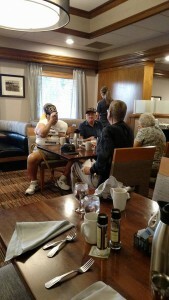 Meets 9 a.m. 2nd Saturday of the month at Valley Hi Country Club, 610 South Chelton Road, Colorado Springs, CO. Contact our POC Paul Lemieux (719) 687-1169, e-mail; lemieuxpe@live.com for more information. 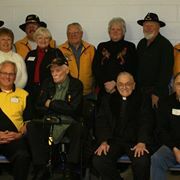 A number of our members participated in the re-dedication Ceremony of the WWI Chicago Council of Gold Star Mother’s Monument in Chicago this past Veterans Day. The original monument (1919) was found in disrepair at a Cook County Forest Preserve in Chicago IL. 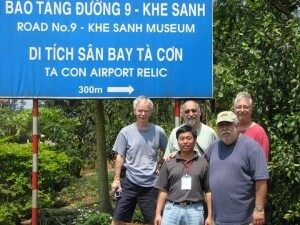 The monument was rebuilt and relocated to a new site in the same preserve. 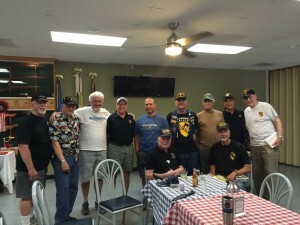 Meets at the American Legion Post 1084, 344 E. Maple Ave., Roselle IL 61075 The 2017 Meeting dates are 12 August Picnic, October 14 Meeting and on December 2nd with a Christmas party. 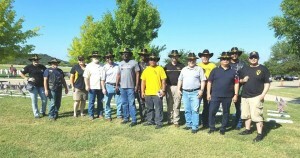 If you need more information look us up on our Facebook page: https://www.facebook.com/Sheridans-Chapter-1st-Cavalry-Division-171693392933659/, or e-mail us67-hodo@outlook.com. 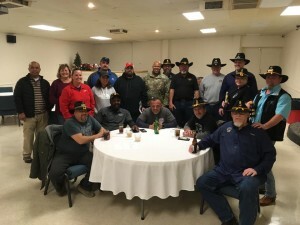 Meets 1st Saturday of each month at 10 a.m. at the Holiday Inn Express in LaJunta, CO. For more information about our chapter please contact our POC John Campos e-mail: campos@centurytel.net. 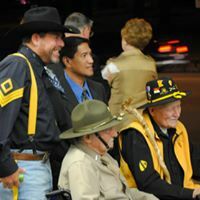 You can also visit our webpage, www.firstcavalry.net. 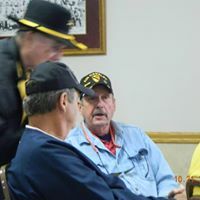 Meets 3rd Saturday of the month January - April and September - October 0900 at the American Legion Post 176, 6520 Amherst Ave., Springfield VA. Breakfast available prior to start of meeting. 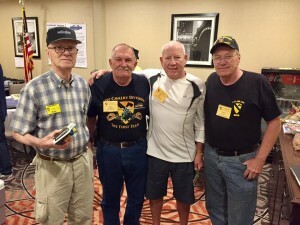 June meeting is at WRAMC and November meeting is at the Association Veterans Day gathering. 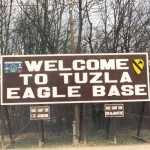 For more information e-mail Gene Russell at enrussell@msn.com.